Murphy Lighting Systems has nearly 40 years of experience providing production lighting systems to schools… from elementary schools to universities. 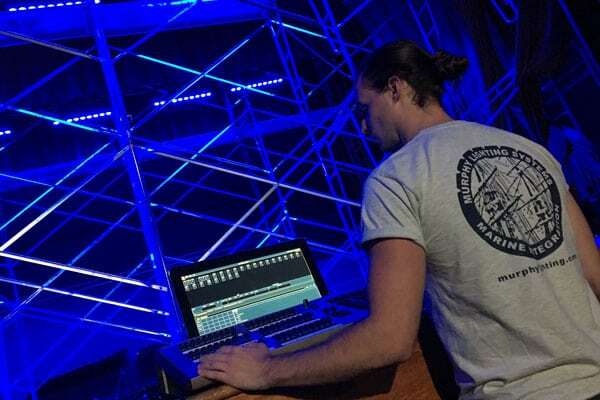 Our experts provide new systems and equipment for both theatre and television studios, making sure to recommend equipment that is proven, reliable and suitable to a learning environment. We also provide upgrades to existing systems, which result in greater reliability, lower maintenance, better functionality and lower operating expense – usually at a fraction of the price and down time of a replacement system..